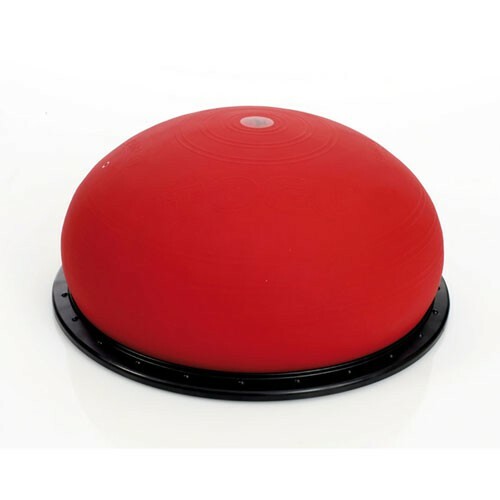 Jumper Stability Dome is great to use for personal training, sports training and physical therapy. 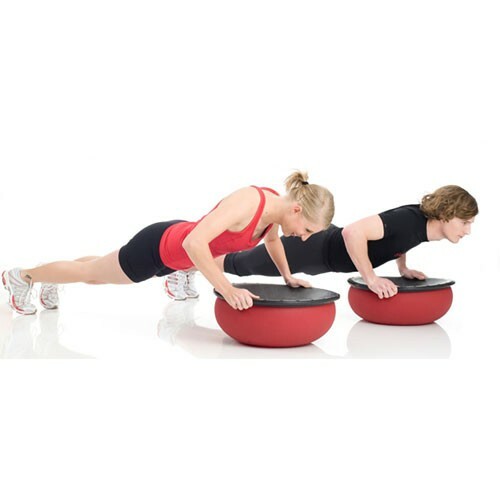 It can be used for strength or balance training with various exercises. The red dome is firm but has a little bit of give. 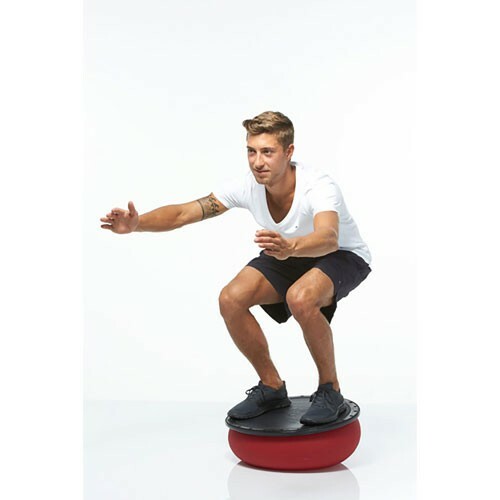 This makes it ideal for balance training. 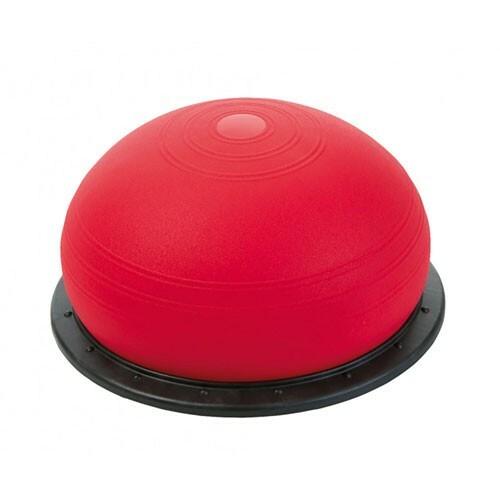 When the 2/3 ball is placed on the ground the base can be gripped or even sat on for different exercises. 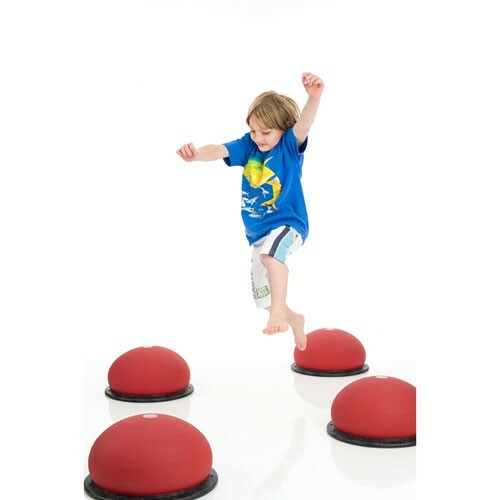 The Pro version comes with a sturdy plate that goes on the base to make it rigid so you can stand on the base and use the dome to work on your balance. 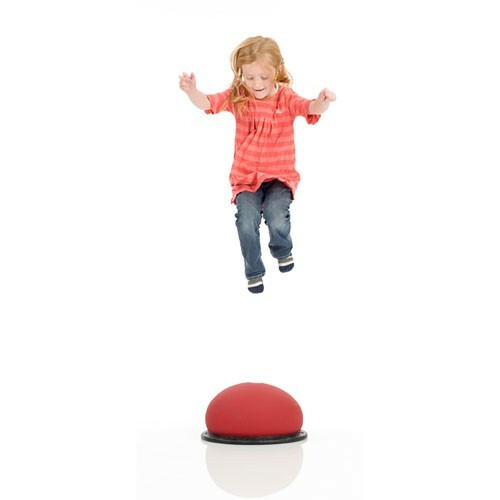 This versatile tool is available in the standard 20 inch size or a mini 14 inch size that is great for children or single foot exercises.